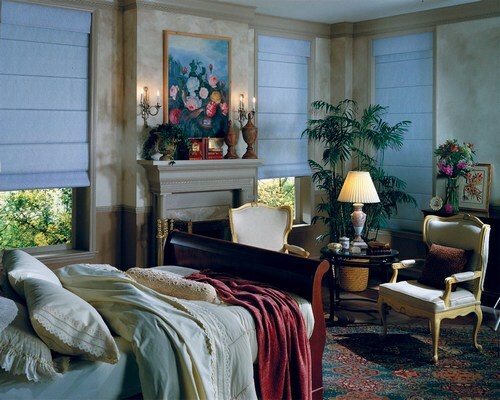 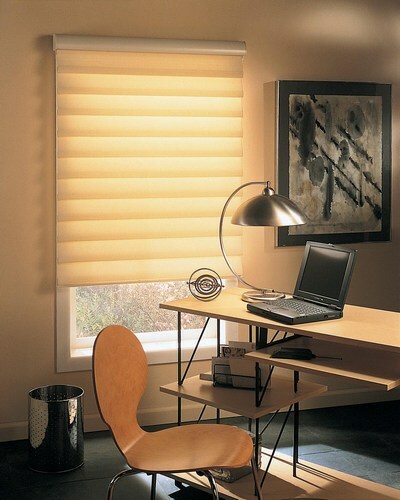 Roller shades offers endless decorating opportunities for any room in your home or office. 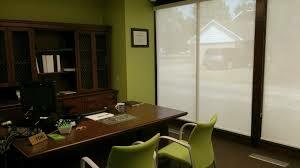 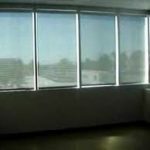 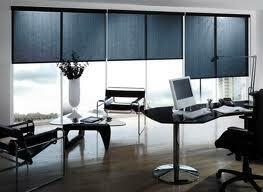 Roller shades are available in many types of fabrics and openness factors. 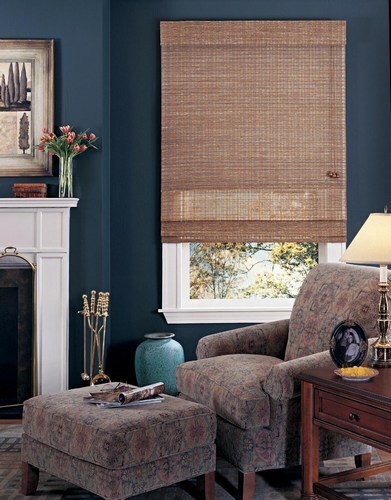 From sheer weave to room darkening, you will find the perfect light factor for your needs. 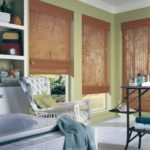 Roller shades are as versatile as they are functional. 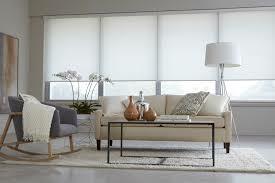 Roller shades offer a sleek, minimal and modern style with an economical approach and excellent value. 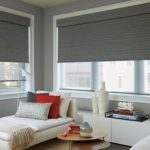 Roller shades are an easy way to add color, style, and texture to any room or office with many eco friendly materials available. 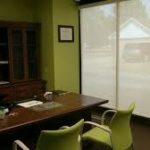 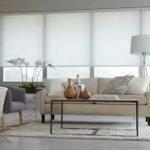 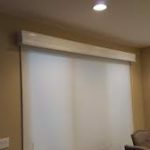 Roller shades have really changed over the years as once basic vinyl has made way for fabrics and screens from sheer to light blocking have become available. 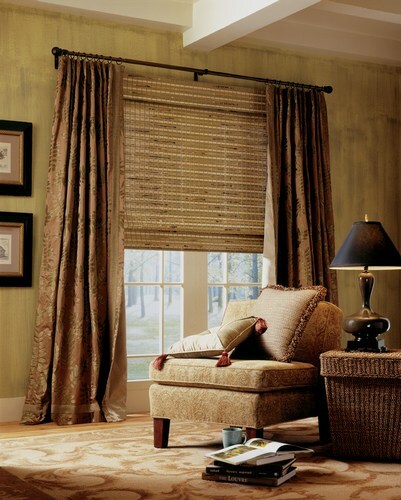 Woven and natural textures now lend an organic and elemental edge to this once simple style. 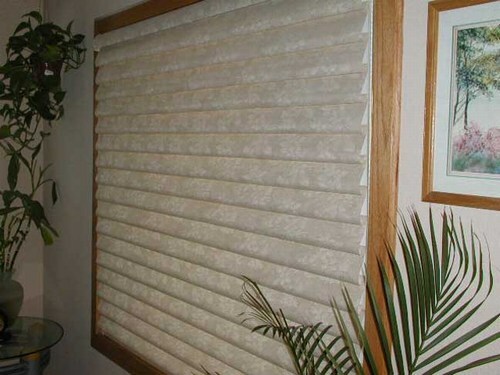 Many valance options have become available to offer a finished look. 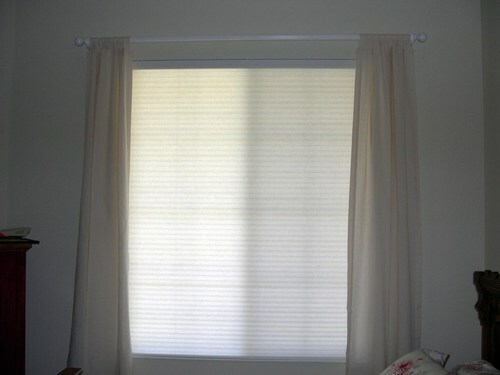 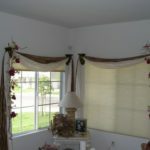 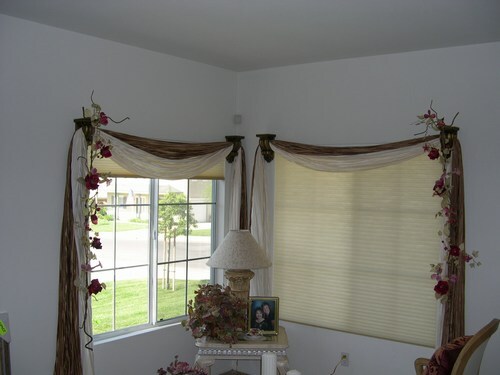 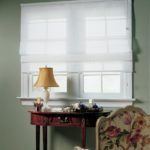 Standard valances are made in the same material as your shades and offer a seamless and coordinating look. 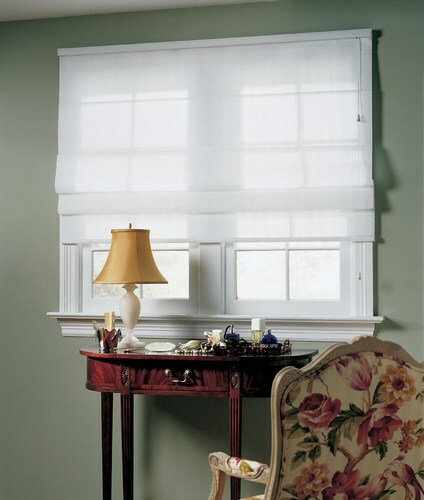 Casette valances enclose the roller mechanism and showcase a contoured panel where you can add a strip of matching material or fabric to tie it all together. 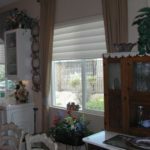 Ask about upgraded options such as our Galaxy commercial clutch, spring assist and clutch assist, upgraded decorative hem bars, optional casette fascias, metal chains, and motorization. 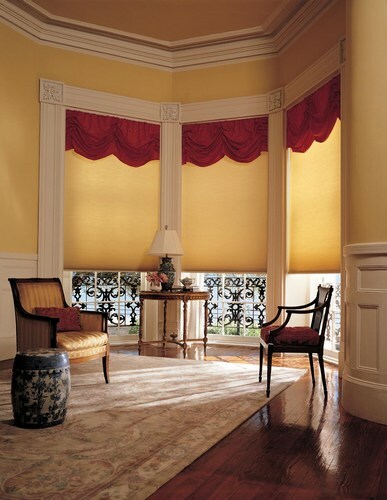 Roman shades are commonly called "vignettes" or "fabric shades". 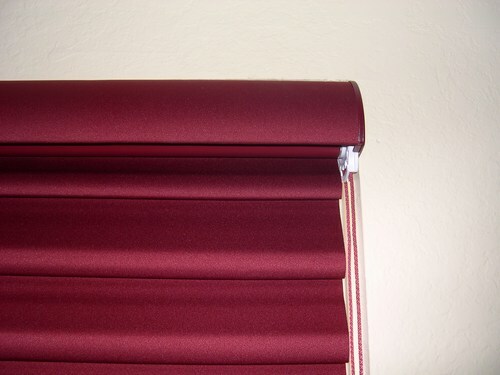 They are made of heavier polyester like what you would find in drapes. 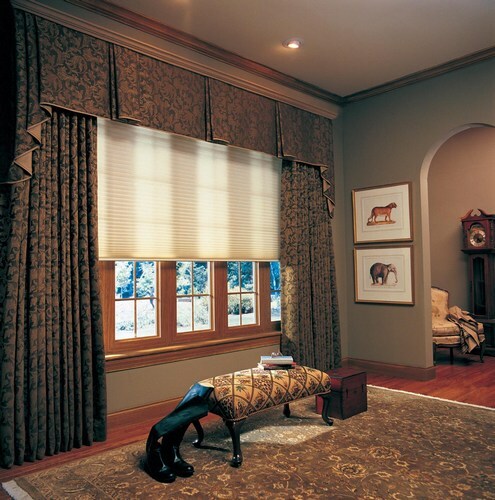 Roman shades are usually broken into two groups - flat and hobbled. 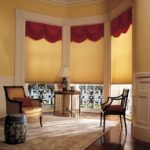 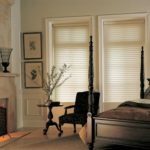 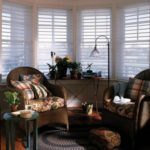 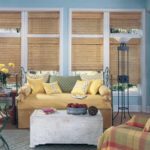 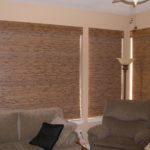 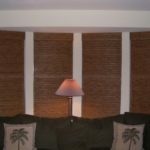 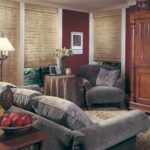 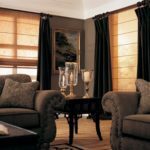 Some people prefer the look of classic flat roman shades because of its traditional look while others prefer the look of a hobbled roman shades because of its close ties to a drapery look. 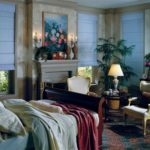 Roman shades come with a matching 4.5" soft valance and come in a variety of styles for a crisp and colorful look but can also be bold and dramatic with what pattern you chose. 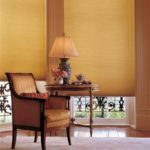 Our fabrics come prelined with your choice of a light filtering liner or a blackout liner along with many elegant fabrics to choose from. 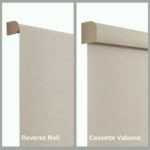 Ask about our options such as one rise continous cord loops as well as our super rise system or our top down bottom up twin fold option. 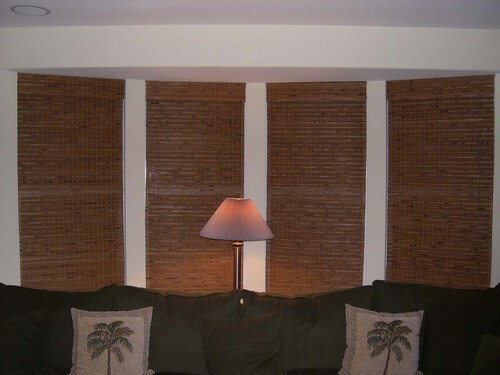 Bamboo shades are commonly called "woven woods" or "matchstick shades". 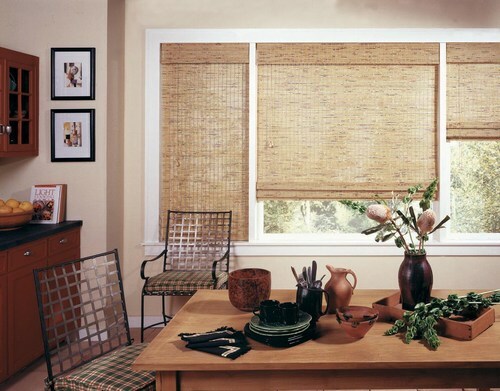 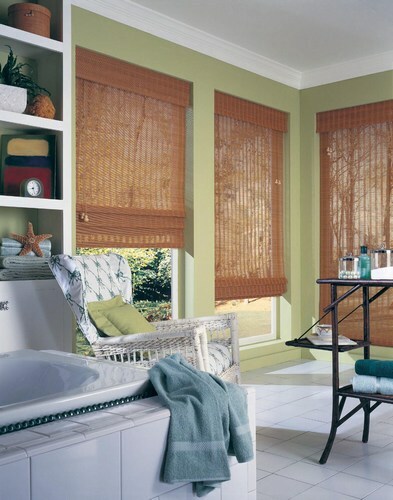 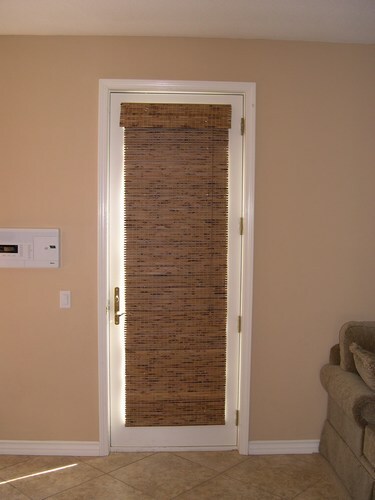 Bamboo shades bring the beauty of nature indoors with its rich textures and earth tone colors. 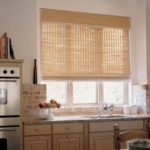 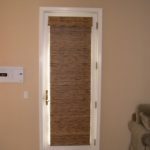 Bamboo shades offer a natural and warm touch to any decor and are carefully woven together to gently filter in the light. 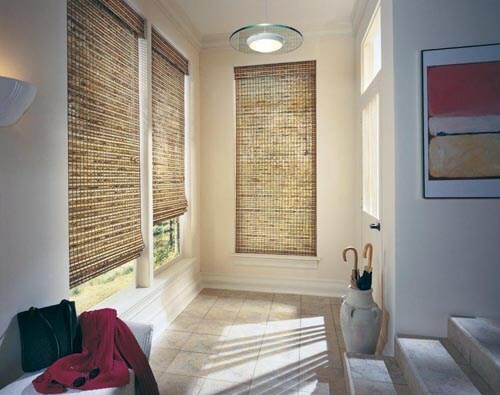 Bamboo shades are constructed of environmentally friendly materials such as wood, bamboo, rattan, grass, and reeds. 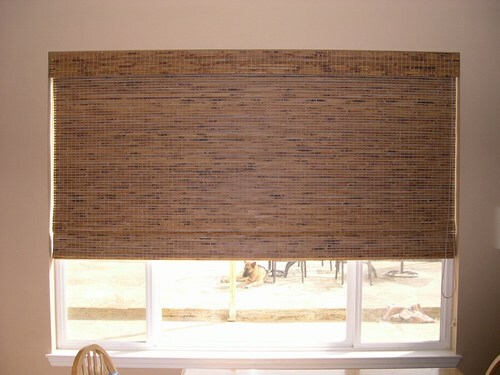 Our bamboo shades are pesticide and chemical free in composition and conform to all C.P.S.C. 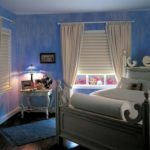 child safety guidlines. 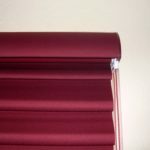 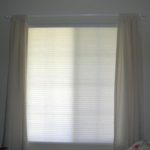 Each shade comes with a free matching 6" valance and is available without a liner as well as privacy and blackout liners. 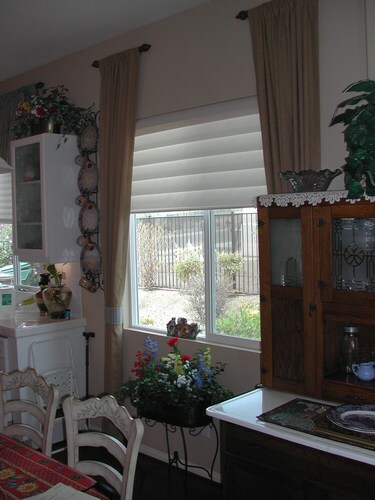 Ask about options such as our top down botton up twin fold, continous cord loop one rise, and edge binding options. 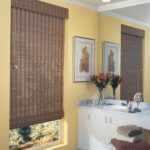 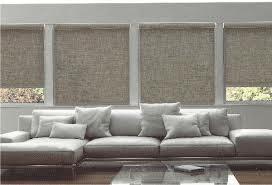 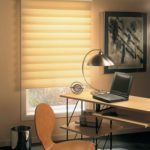 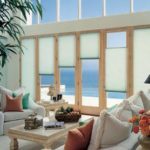 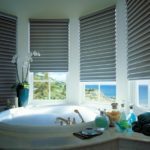 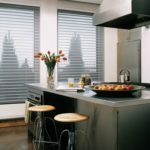 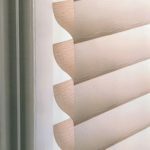 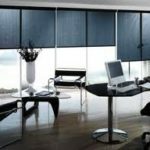 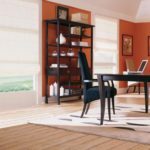 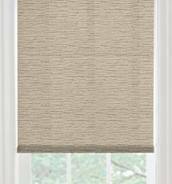 Sheer shades operate like a horizontal blind but are made of polyester fabric vanes (2" or 3") that float between two layers of sheer fabric. 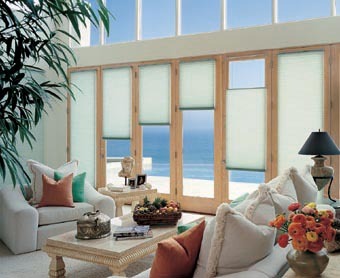 Sheer shades are also known as "silhouettes" or "viennas". 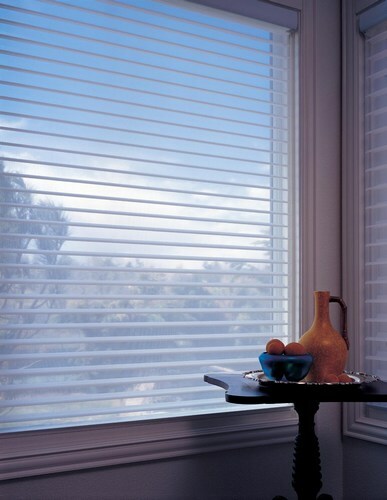 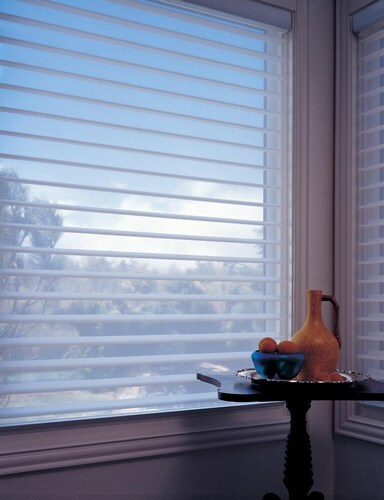 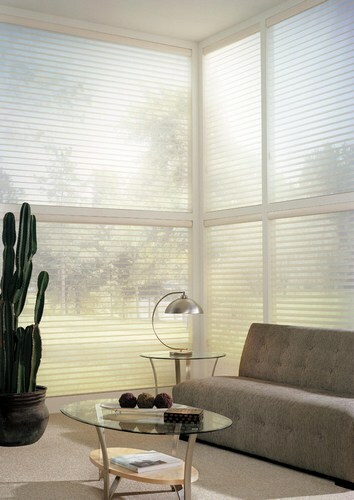 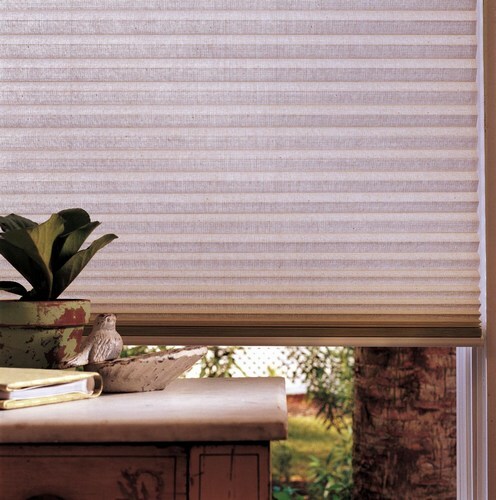 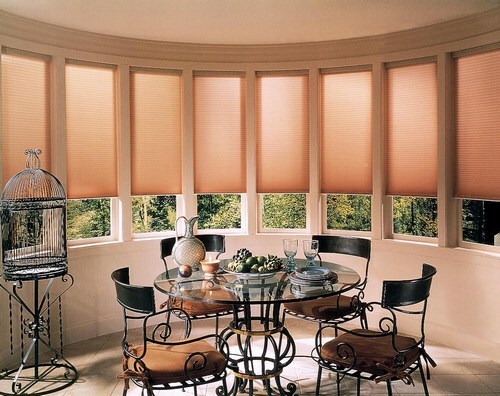 Sheer shades softly filter and diffuse the natural light along with unwanted harmful UV rays. 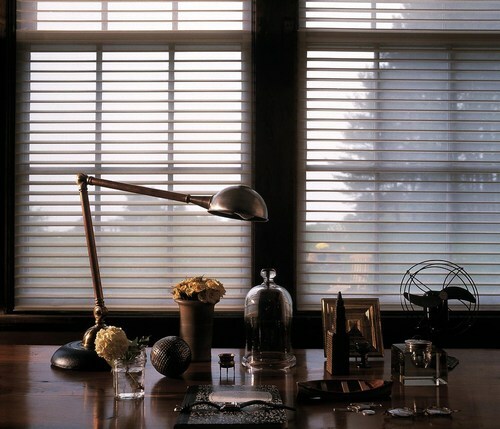 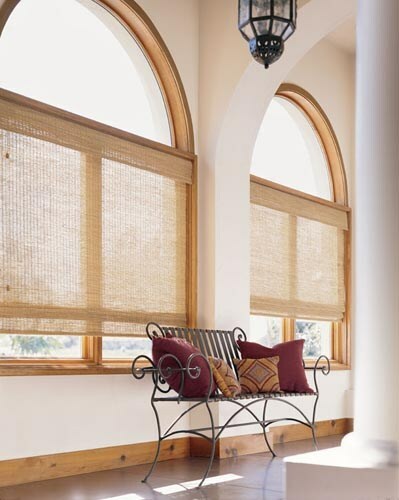 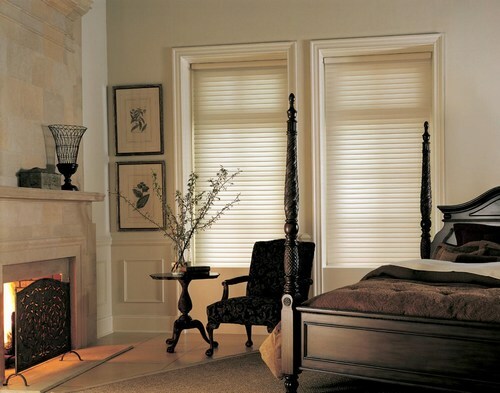 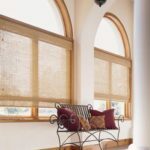 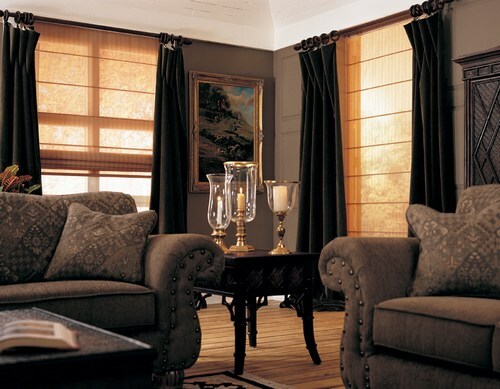 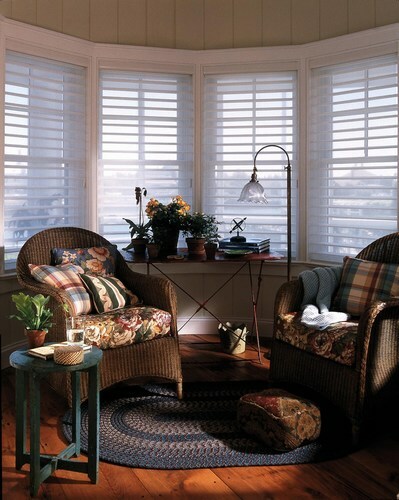 Sheer shades are available in light filtering and room darkening vanes to always create a soft and elegant look. 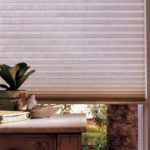 Sheer shades are unique that when fully raised, the contoured headrail conceals the entire shade giving your window a clean and uncluttered look. We have also introduced matching valances to our fabrics integrated into our headrail giving it a unique and coordinating look. 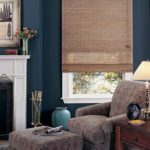 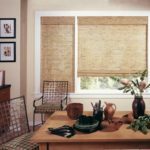 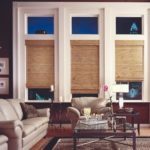 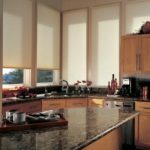 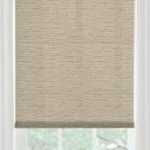 Sheer shades are popular with families looking for a soft yet elegant look in a horizintal blind without the look of heavy drapery fabrics. 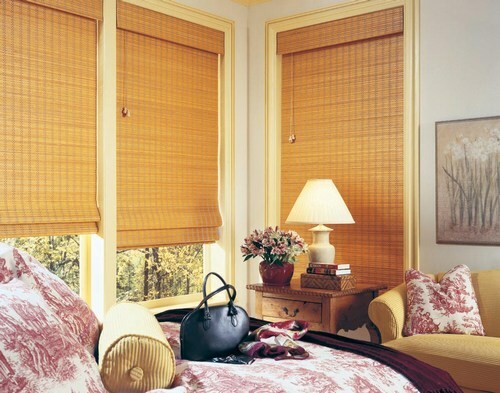 Honeycomb shades are defined by there honeycomb shape and cellular construction. 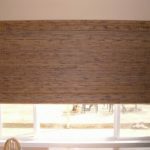 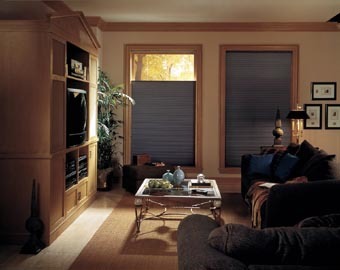 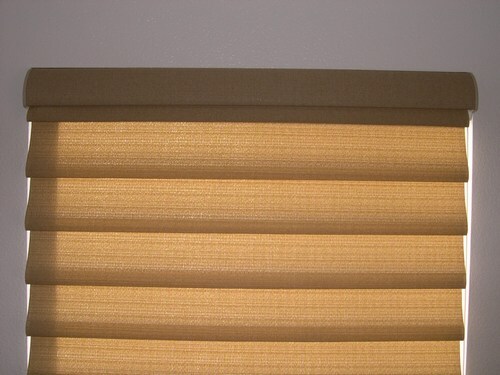 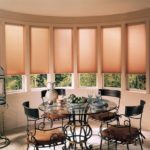 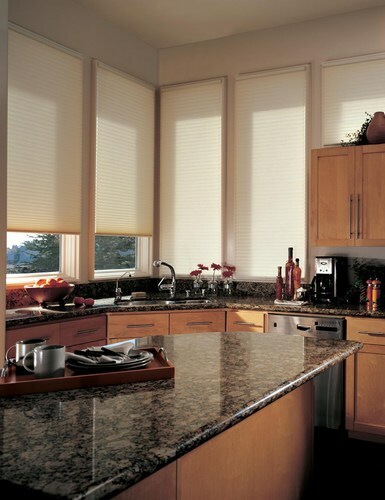 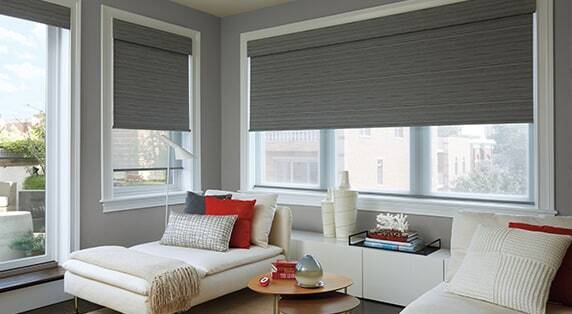 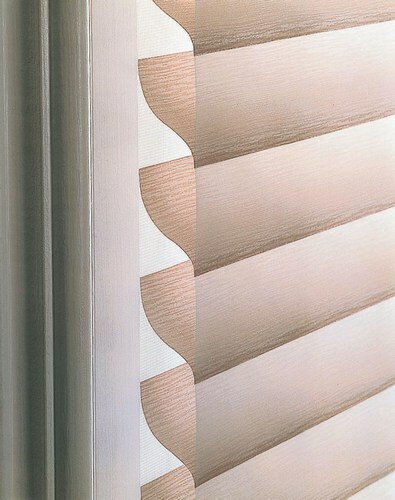 They are also commonly called "cellular shades" as well as "duette shades" and are made of polyester fabric. 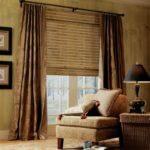 With a wide array of fabrics, pleat sizes, colors and textures, honeycomb shades enhance any decor with a soft and warm feel. 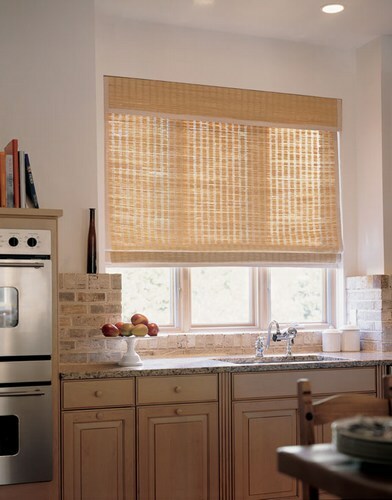 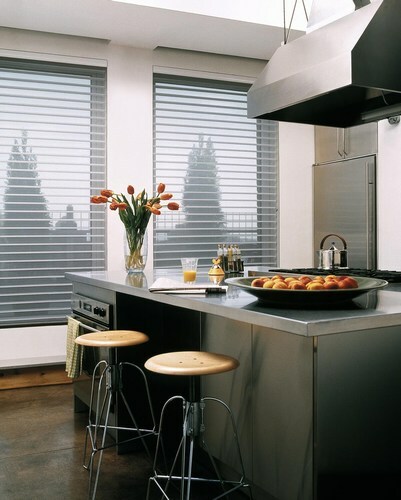 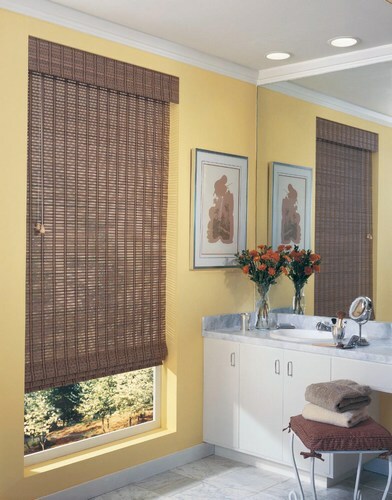 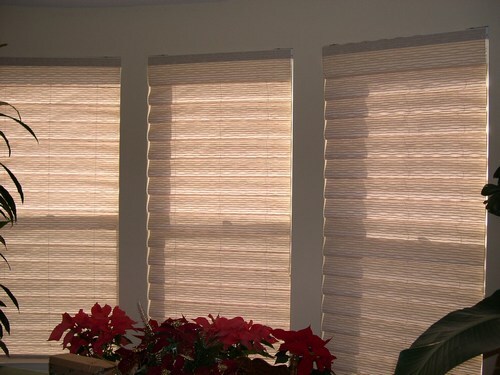 Honeycomb shades are soft yet durable and are distinguished by a crisp, clean simple style. 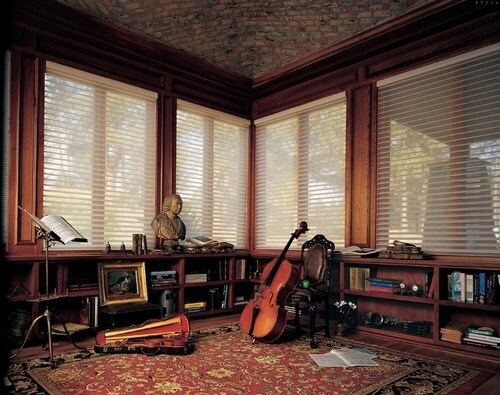 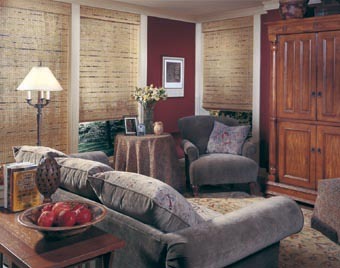 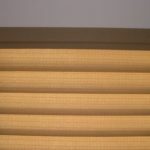 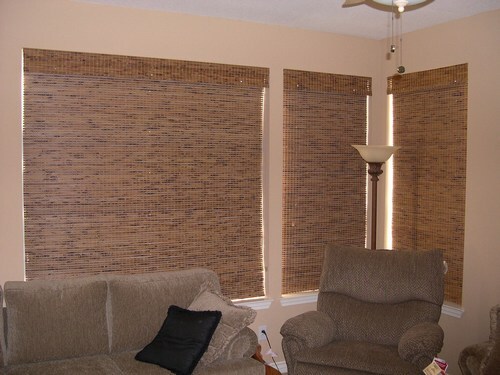 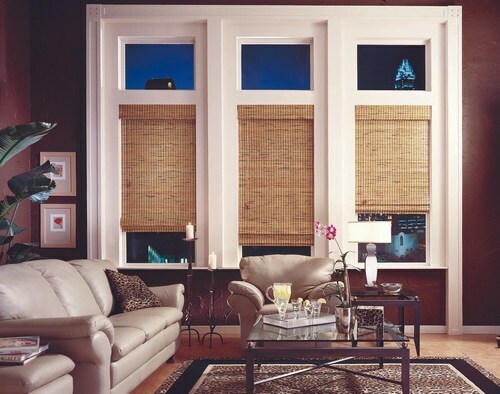 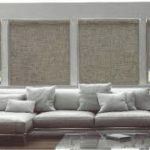 Honeycomb shades are known for their insulating values and will greatly improve the energy effecientcly of your home. 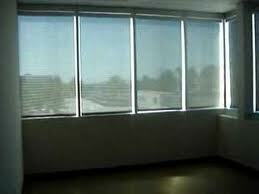 The size of the cell itself varies from as small as 3/8" to as big as 3/4". 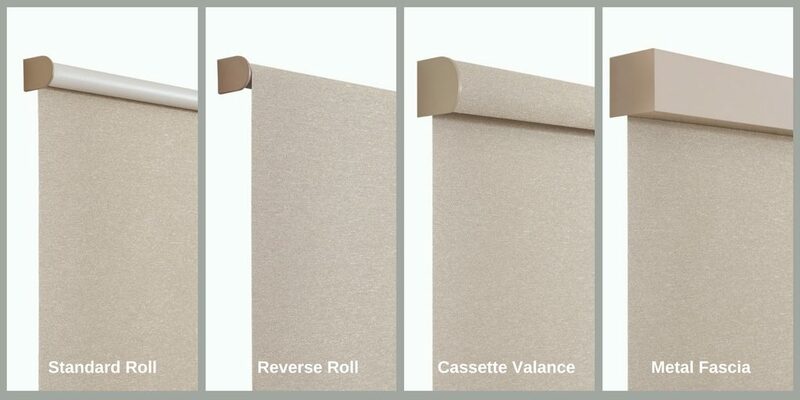 It really depends on what looks best to you. 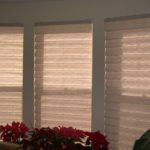 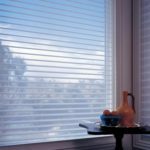 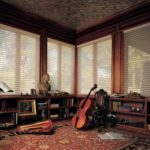 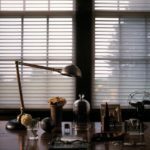 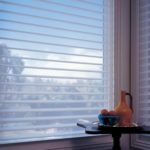 Larger pleats, such as our ¾" cell shades are most commonly used in larger windows while the 3/8" cell shades will be perfect for a small to mid-size window. 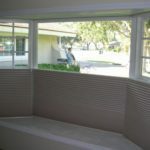 Single cell or double cell construction is also a choice. 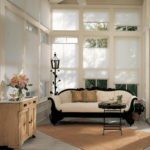 The single cell construction will weigh less, so for large windows, this may be your best choice. 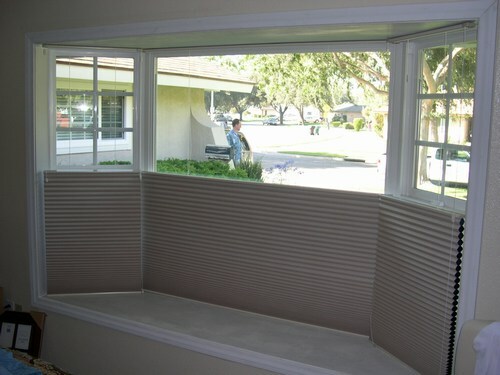 The double cell construction will provide better insulation. 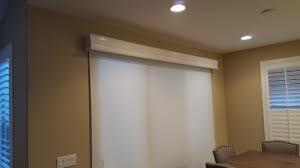 Our best selling product by far is the 3/8" double cell. 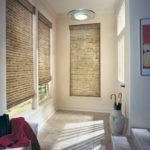 When deciding which product will work best, also consider the opaqueness or light level. 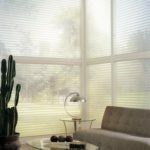 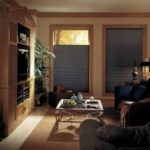 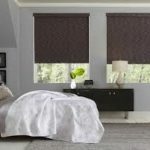 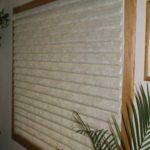 Light filtering cellular shades allow light to gently filter through the shade, which actually gives your room a very warm and cozy feel while still provide privacy. 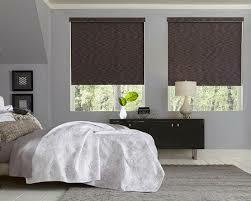 Blackout shades will provide the most light blockage possible. 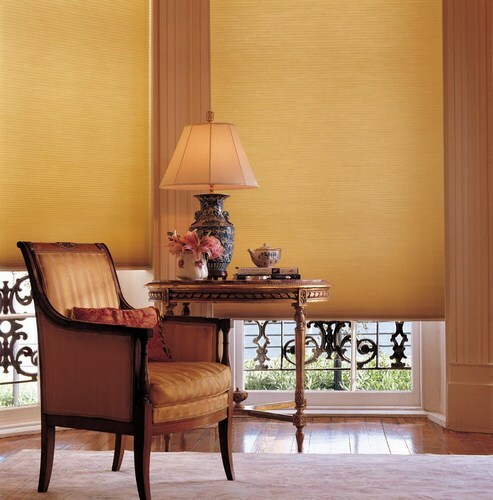 These shades are ideal for east facing bedrooms and media rooms, where complete darkness is the desired effect. 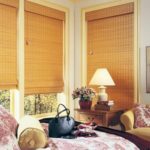 Please ask about available options such as top down buttom up, day-night shades, one rise continous cord loops, and motorization.